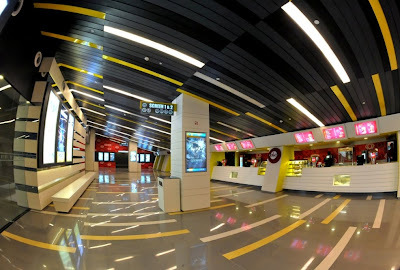 Multiplex chain Inox Leisure has launched its second multiplex property in Vijayawada in Andhra Pradesh. 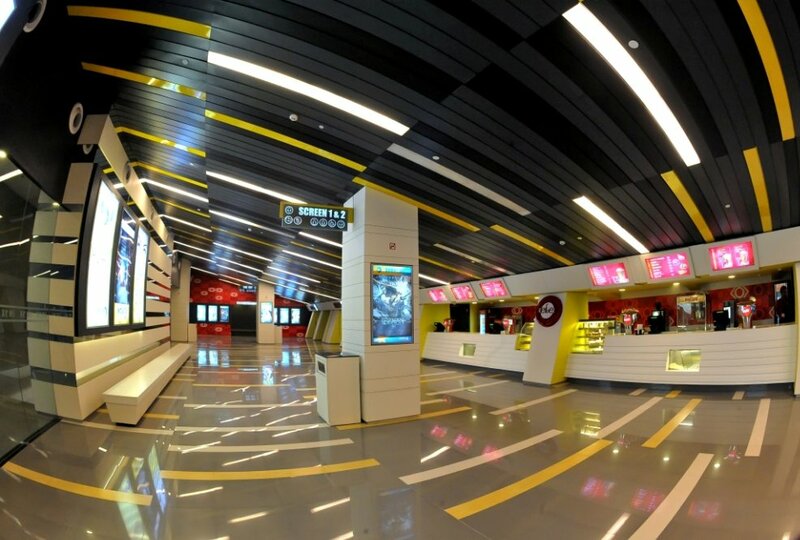 With the launch of this property, Inox now has five multiplexes in the State with 23 screens. The new plex has four screens with a total seating capacity of 1198. Nationally, Inox now has 41 multiplexes and 155 screens across 26 cities. Inox Leisure CEO Alok Tandon said, "We at Inox take pride in bringing the best movie-going experience once again to our patrons of Vijayawada with the launch of our second multiplex at LEPL Icon, Patamata."